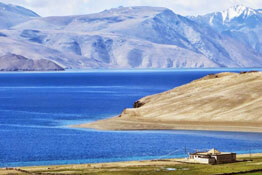 Adding constant beauty to the overall ambience of the northern parts of India is the majestic Himalayan range itself! 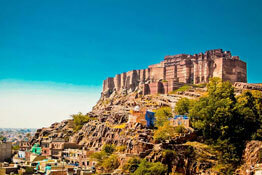 Rivers, hills, valleys, ethnic cultures, and religious sites all dot North India to make a colorful collage of what creates the true essence of the country. 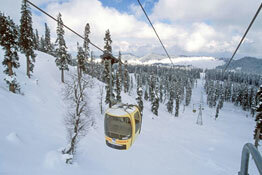 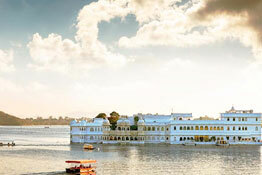 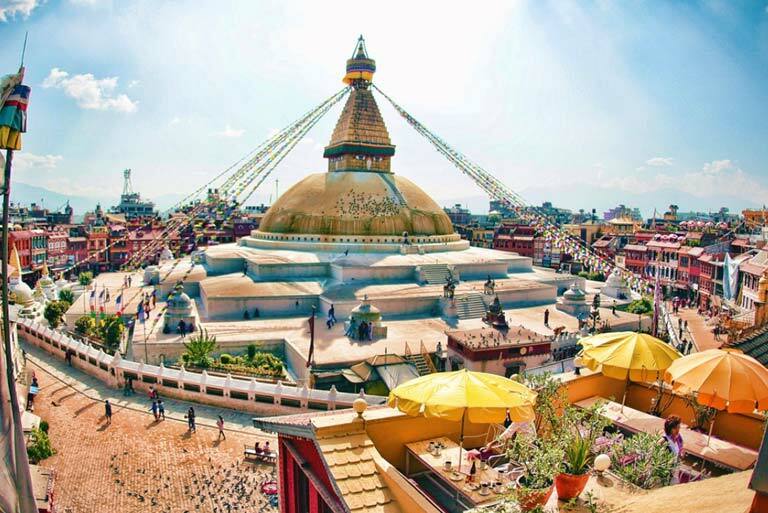 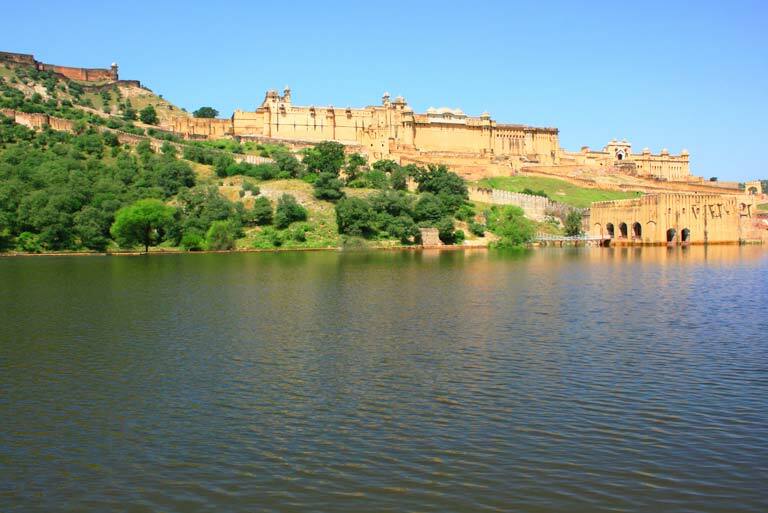 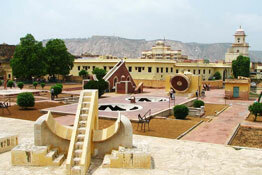 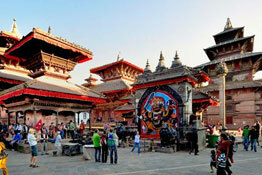 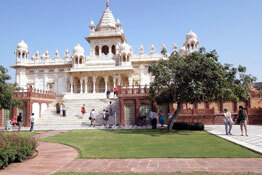 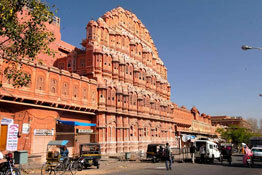 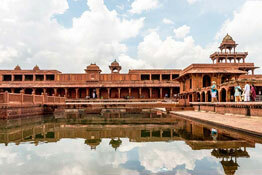 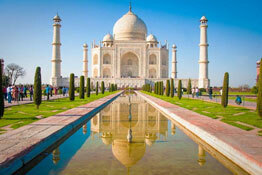 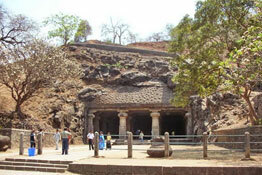 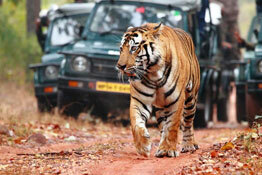 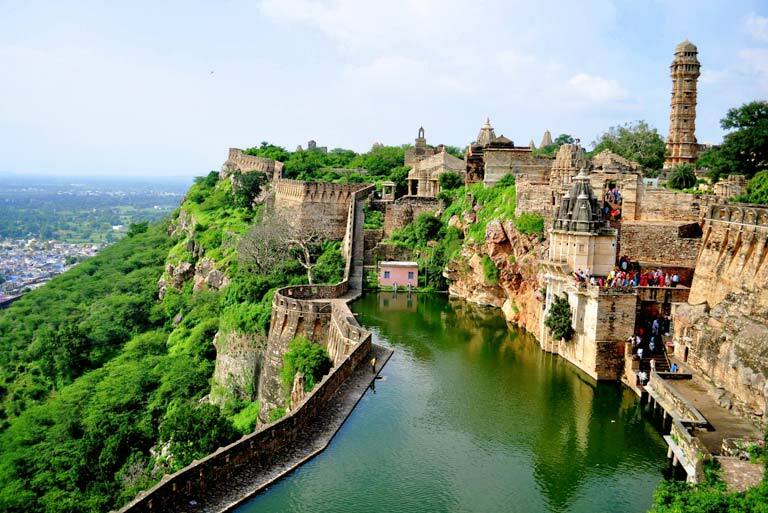 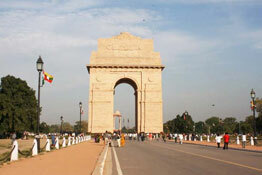 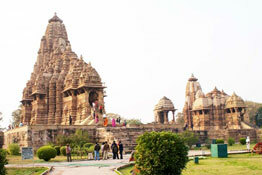 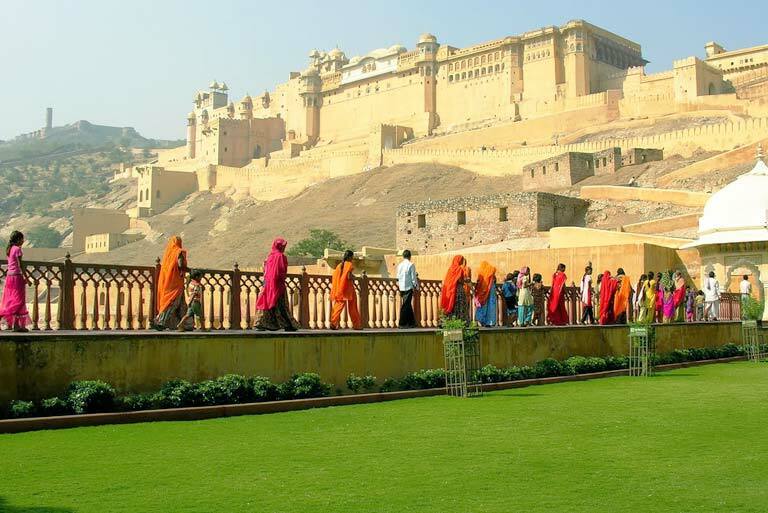 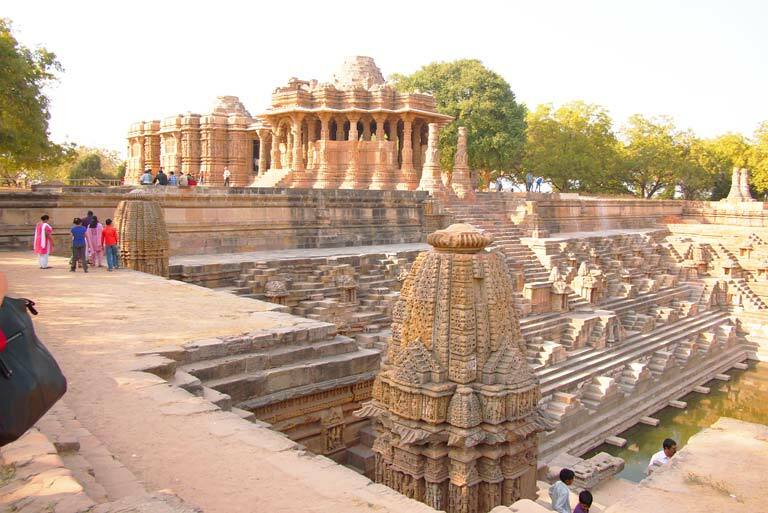 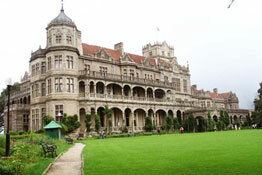 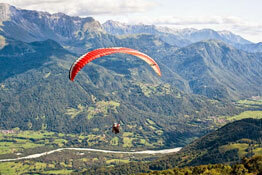 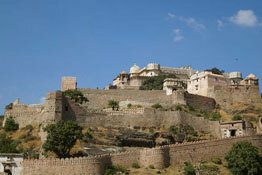 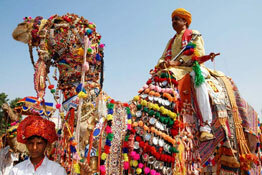 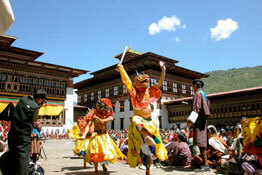 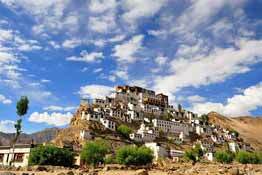 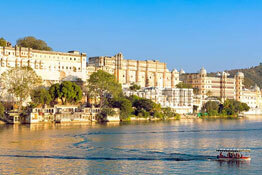 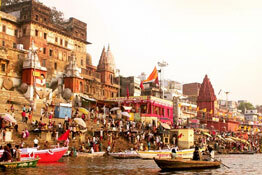 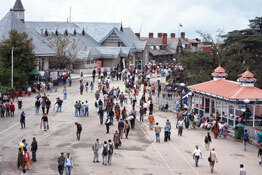 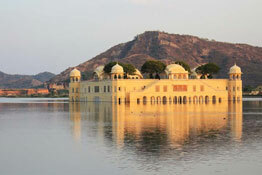 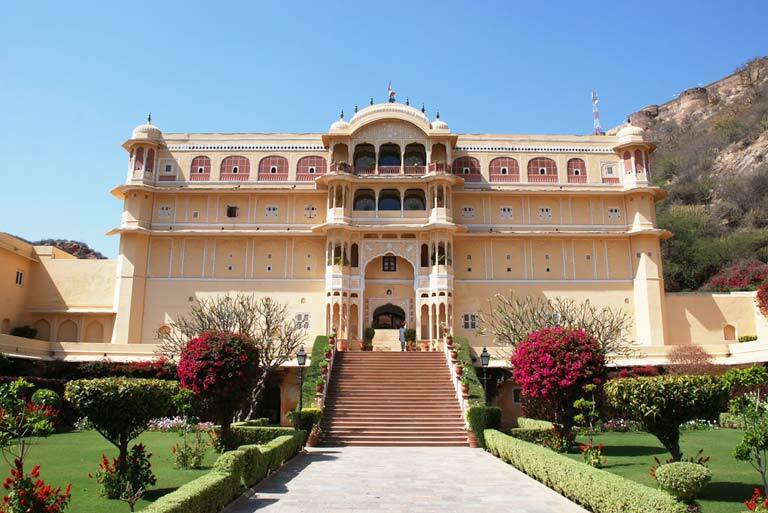 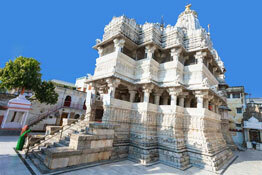 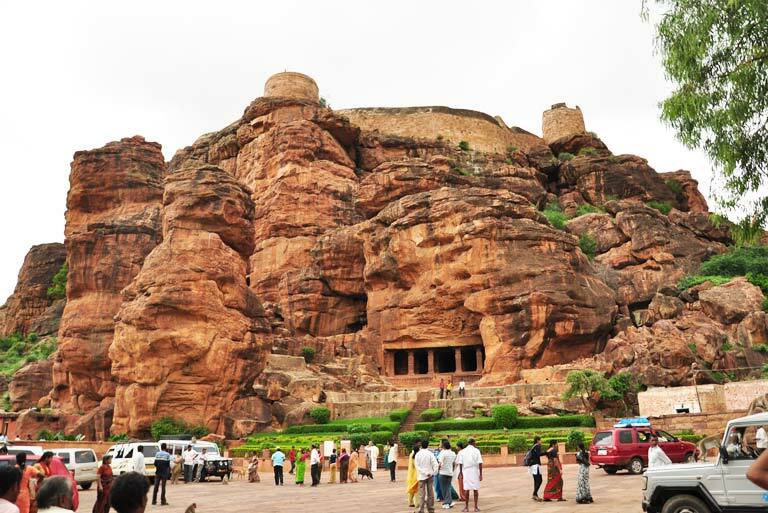 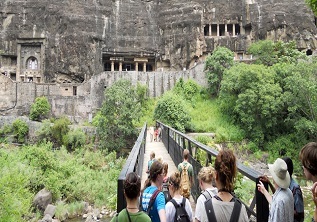 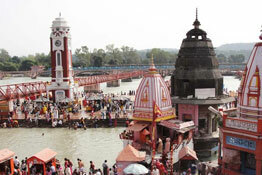 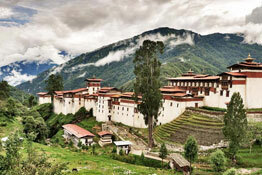 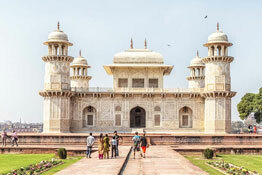 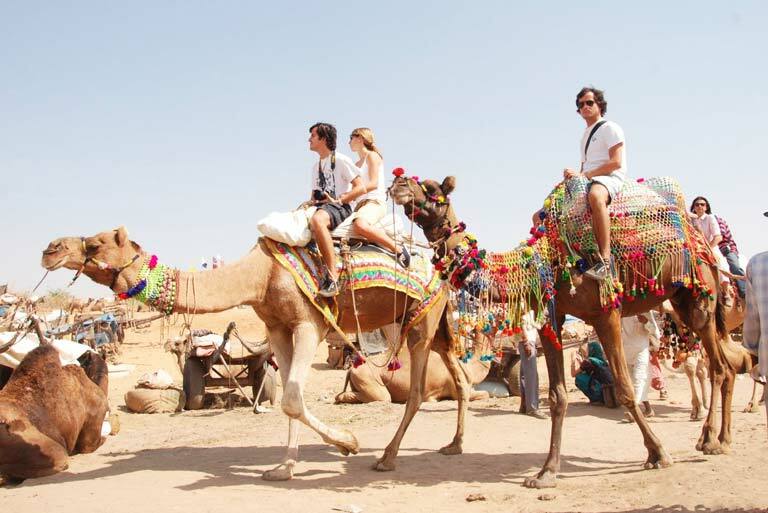 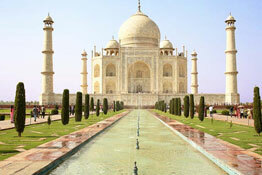 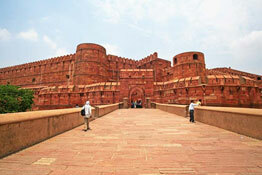 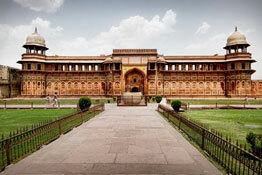 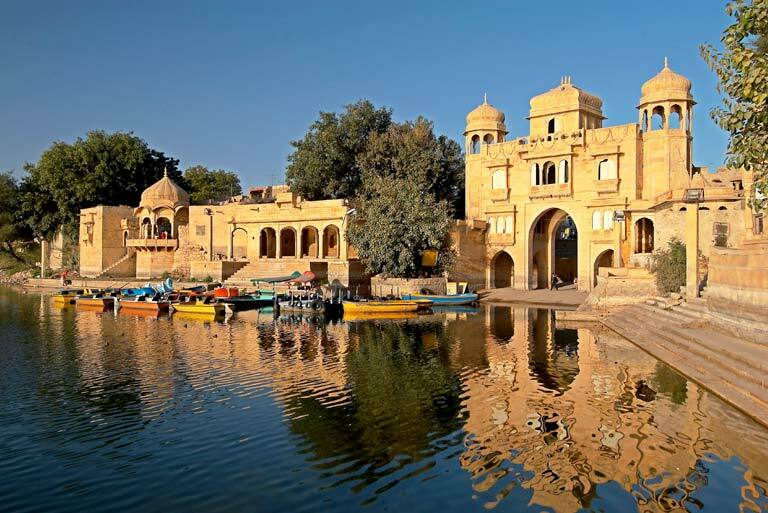 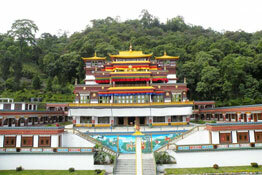 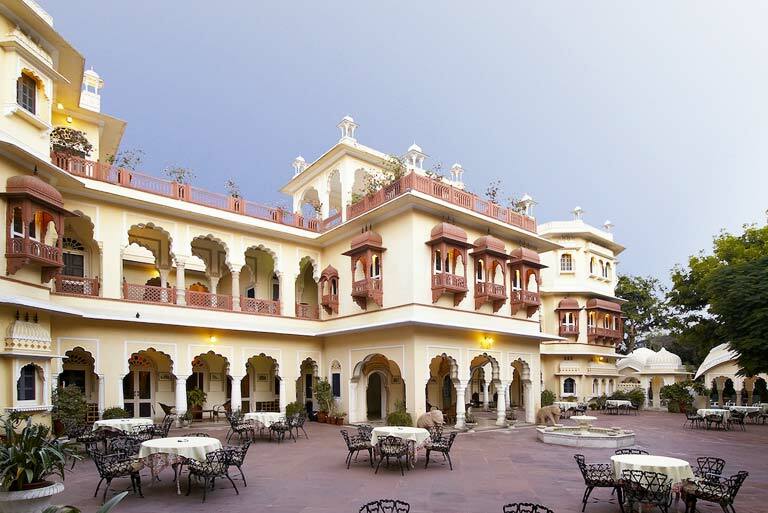 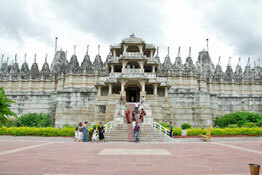 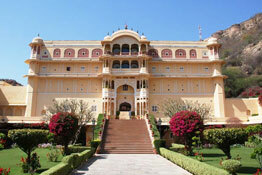 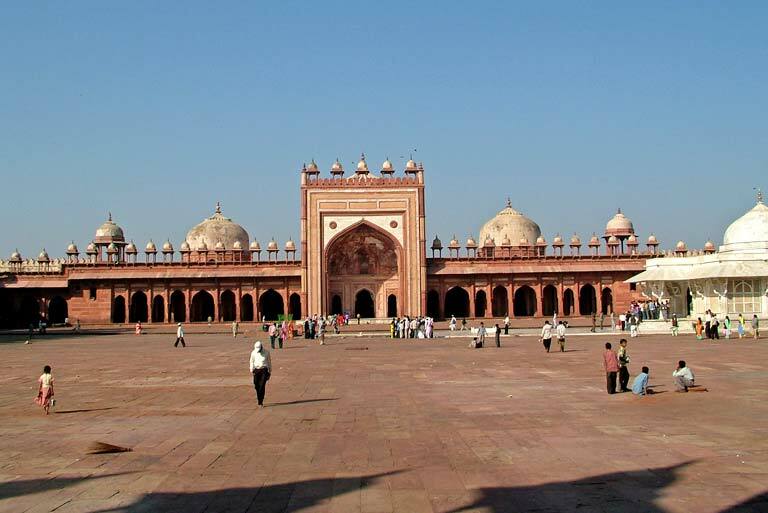 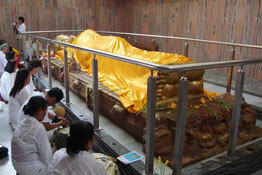 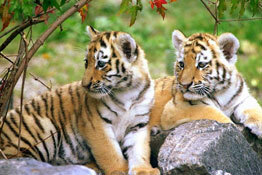 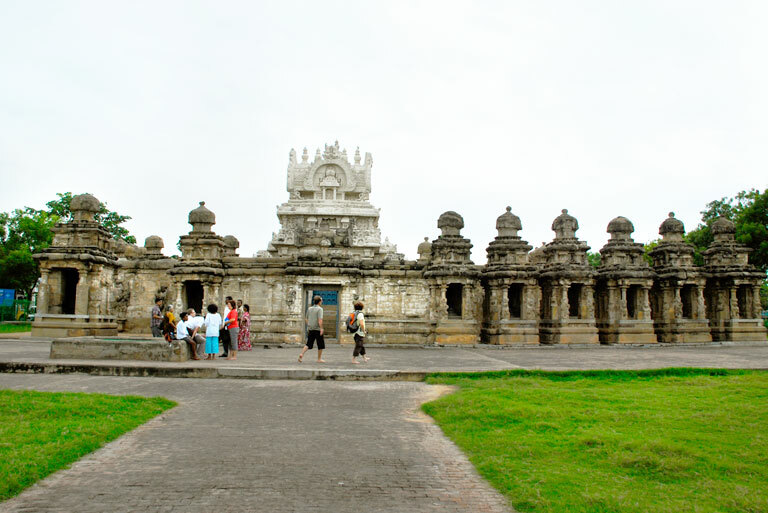 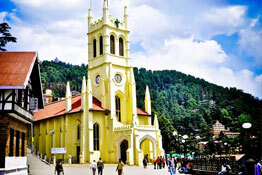 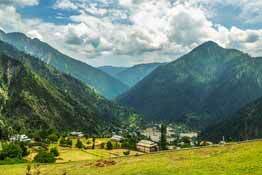 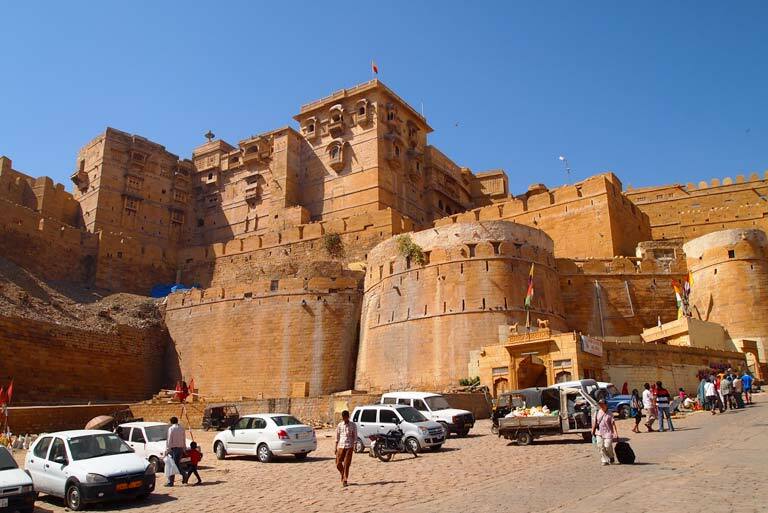 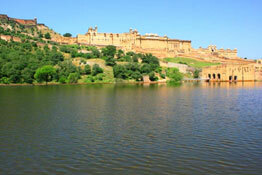 But wait, there is still much more to North India tours than just these. 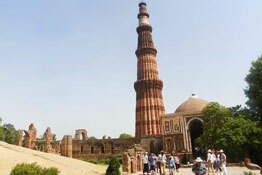 The heritage sites and ancient monuments such as the Taj Mahal, Red Fort, and Qutub Minar are all housed in this region as are the forts and castles and medieval temples; all of which are fascinating destinations, definitely worth a visit. 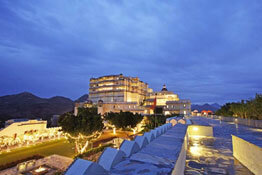 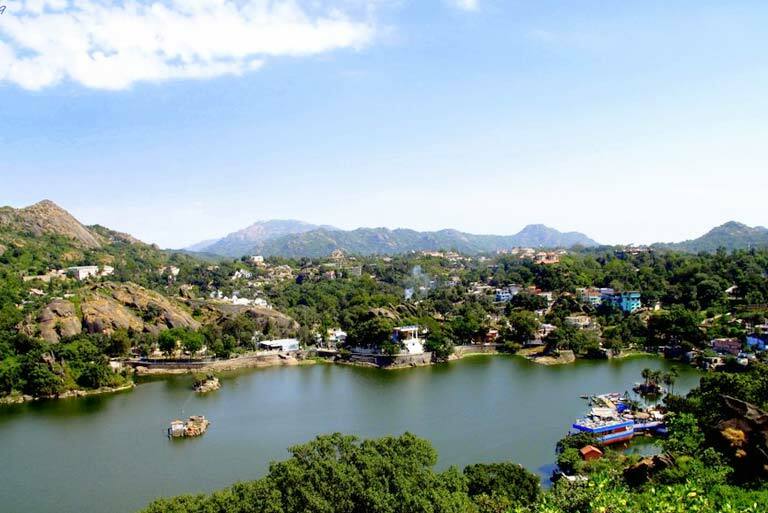 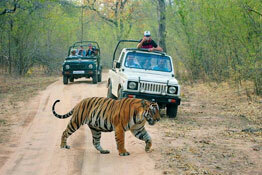 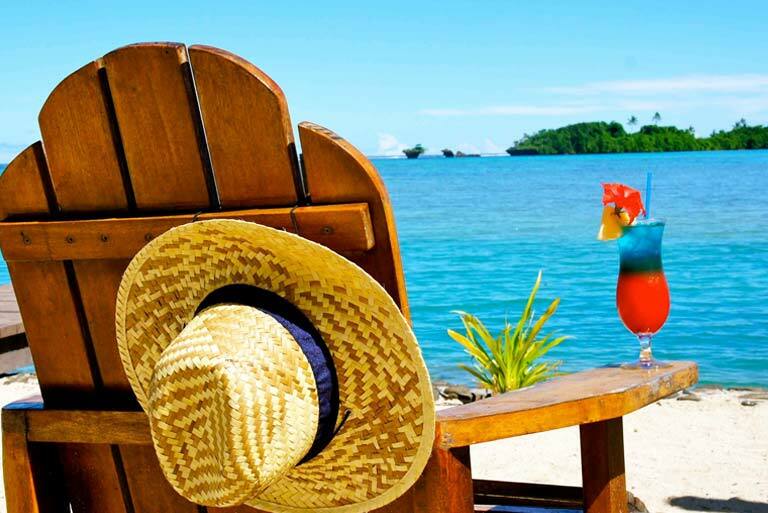 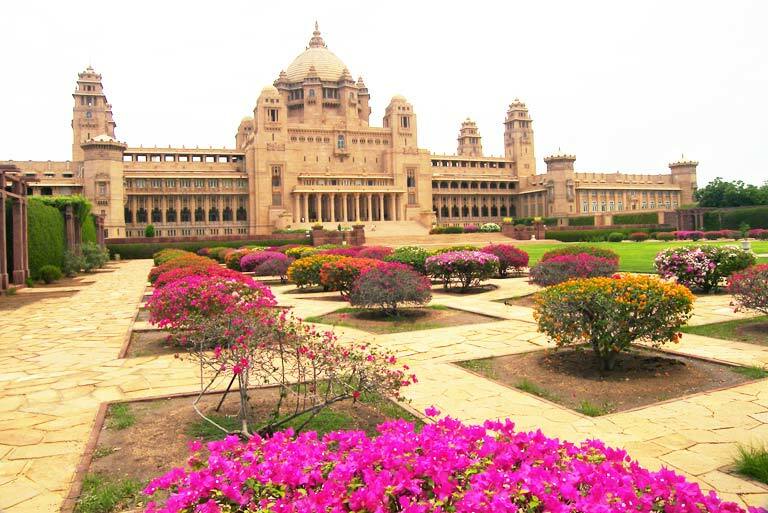 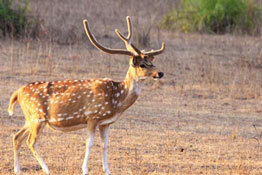 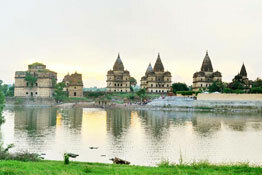 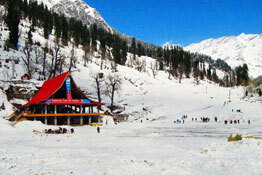 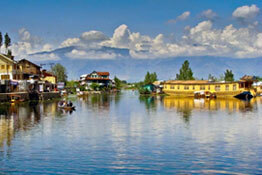 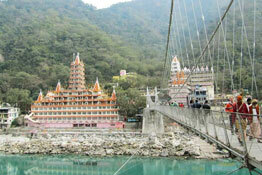 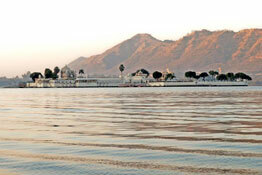 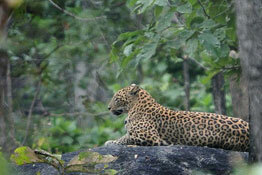 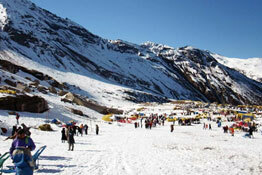 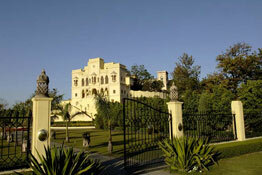 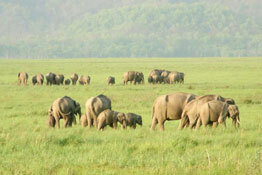 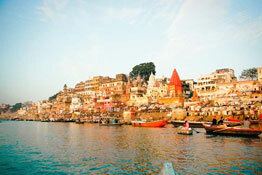 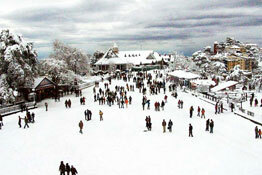 While on North India holidays, do not miss to relish on - the natural beauty.